The low design is ideal for dividing a space or hiding a messy area, while maintaining an airy, open feel in the room. 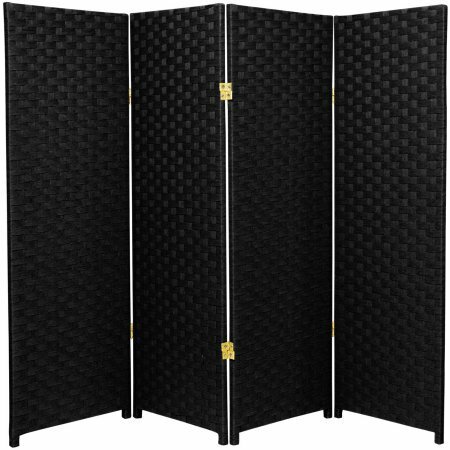 This white room divider is double hinged for maximum flexibility of design. View More In Room Dividers. If you have any questions about this product by By Home Design, contact us by completing and submitting the form below. If you are looking for a specif part number, please include it with your message.